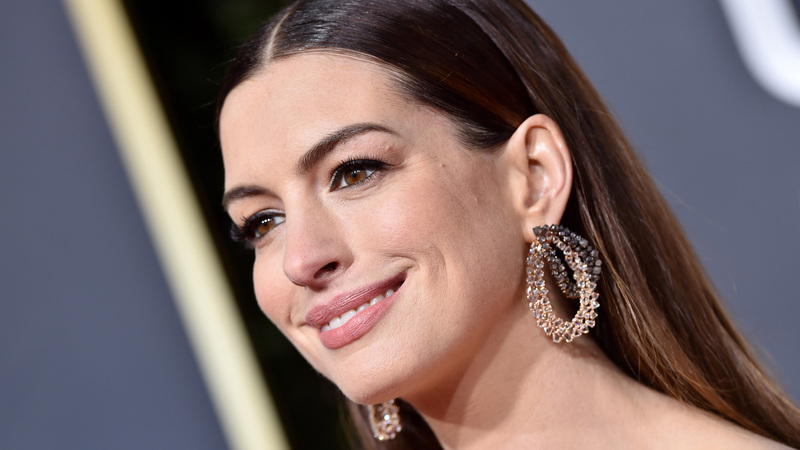 Actor and feminist activist Anne Hathaway has decided she’s on parenting duty nonstop for the next 18 years. Her son with Adam Shulman, Jonathan Rosebanks, is 2. We’ll do the math for you: That’s no more alcoholic drinks for Hathaway until 2035. Can we get advance tickets to whatever New Year’s Eve party she’ll be at then? On The Ellen DeGeneres Show, a relaxed Hathaway chatted about touring rum bars on the African island of Mauritius with Serenity costar Matthew McConaughey and his wife, Camila Alves. This was just before Hathaway came to her October decision to go stone-cold sober. “Wow, and how was that?” DeGeneres asked Hathaway of the rum bar tastings. Knight told Hathaway he didn’t realize she was hungover throughout their meeting. That was it for Hathaway. Exactly! Except we slipped up and had kids. Oopsie. “So if you are into thrillers and you are into morality that’s not black-and-white and you like to be taken on some kind of surreal adventure, you should check it out,” Hathaway said. The same can be said for parenting, we think. Except it’s a surreal adventure, whether you drink or not. To each her own, we say.